Lenovo announced new IdeaPad Netbook in India at 19,990. 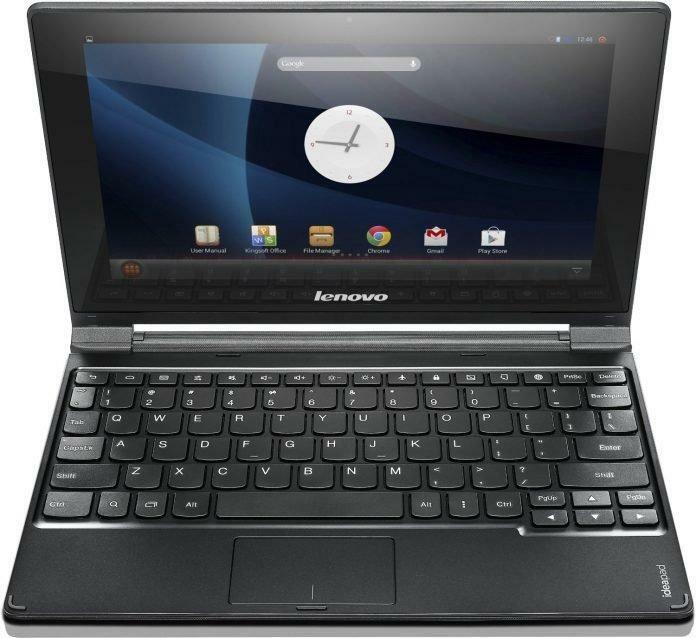 Lenovo has announced the launch of Lenovo IdeaPad A10 netbook in the Indian market featuring Android 4.2 with a pricetaINR 19,000. Lenovo IdeaPad A10 comes with 10.1-inch 1366x768p display, 1.6GHz quad-core processor, 1GB of RAM, 16GB of internal storage, and 0.3MP webcam. It also has microUSB 2.0 port, two USB 2.0 ports, MicroHDMI out, microSD card slot, 3.5mm audio jack and Wi-Fi. That’s quite a large package in small size. “The A10 weighs approx. 1 kg, features a 10.1” screen display and enables users to instantly switch between two modes – Laptop and Stand. This multimode touch device provides the ultimate flexibility between work and play with up to 10 hours battery life,” Lenovo noted in a press release. Originally announced back in October 2013, this is the first such device from the company. Though it has been quite a delayed product, but no doubt that it has some of the most impressive features and it may attract a quite large number of customers due to its portability and power. Now its time to see what happens next. Asus Zenbook Pro 15 Review – Is it just about the ScreenPad?